Pan-African financial services group, United Bank for Africa Plc, has once again added to its growing list of laurels by emerging best institution in two esteemed categories at the prestigious Interswitch Awards and Gala. According to Brands Pung, UBA beat other nominees in its category, taking away the prize for the Fastest Growing Bank Partner given to the bank with the most impressive performance in Verve card issuance and the Payment Innovation Driver for Trade Finance. Both awards further lend credence to UBA’s dominance in the digital banking space, a statement by the Bank on Thursday said. The award, which is a recognition of innovative products and services introduced by the bank in recent times, targeted towards meeting customer needs, comes on the heels of recent awards hauled by UBA, including Finnacle Client Innovation Awards and Best Bank Awards won by its five subsidiaries across Africa by The Bankers Magazine. Receiving the award at a colorful and well attended event, the Group Head, Consumer and Digital Banking, United Bank for Africa, Dr. Yinka Adedeji, appreciated the organizer’s for the recognition, noting that UBA’s dedication to hard work and particular emphasis on quality to customer needs are being acknowledged. According to Adedeji, the award affirms the Bank’s strong management and un-matched commitment to service excellence. 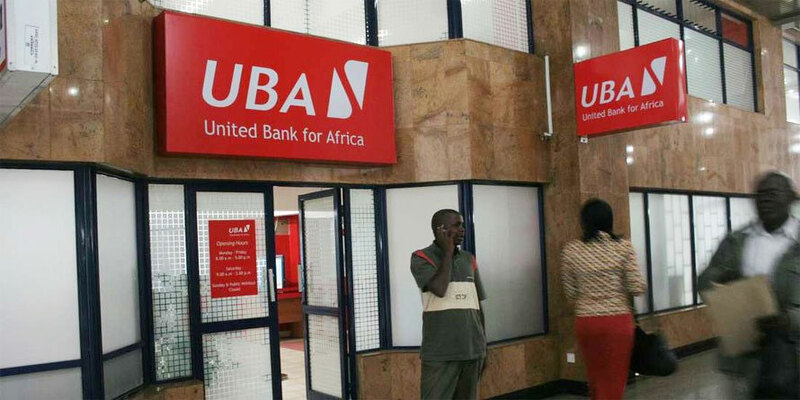 UBA is one of Africa’s leading banks with operations in 19 African countries including having presence in global financial centers; New York, London and Paris. Adjudged to be at the forefront of innovation and convenience banking, UBA is one of the first financial services institutions on the continent to deploy Finacle 10x, a new information technology platform to boost its services and electronic banking channels. Today, UBA provides banking services to some 11 million customers globally, through diverse channels and several thousand touch points.